In this article we are going to see the five reasons why French auto major’s new much awaited eyebrow raising Kwid could score better than India’s leading car maker Maruti’s Alto. 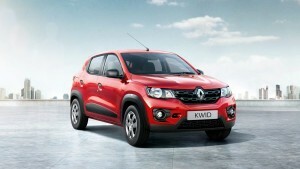 The Kwid from Renault has got pretty positive response with over 25,000 bookings within first month of its launch. First and foremost factor why Kwid is better than Alto is its amazing features at really amazing price; Renault Kwid is priced between 2.56 Lakh to 3.53 Lakh (Ex-showroom-Delhi) whereas Maruti Alto is priced between 2.92 Lakh to 3.47 Lakh (Ex-showroom -Delhi).Both car model comes with petrol option only. In power and comfort also Renault Kwid had edge over alto because Kwid comes with 799 cc engine with five speed manual synchromesh transmissions along 12 valves that produces maximum power of 54 PS at 5678 rpm and maximum torque of 72 Nm at 4386 rpm. Whereas Maruti Alto rolls out with 796 cc F8D engine with cable type five speed gear transmission which produces maximum power of 48 PS at 6000 rpm and maximum torque of 69 Nm at 3500 rpm which is slightly lesser than Kwid performance. Renault Kwid assures you 25.17 Kmpl whereas Alto assures 22.74 Kmpl. Safety has become an important concern for the end users, both Maruti Alto and Renault Kwid has best in class safety features. Both models has driver side air bags in their top end model, high mount stop lamp, central locking system, immobilizer , front and rear seat belts etc. Even though both Renault Kwid and Maruti Alto comes under small compact car segment. Undoubtedly Kwid has more interior space and leg room compare with Alto. 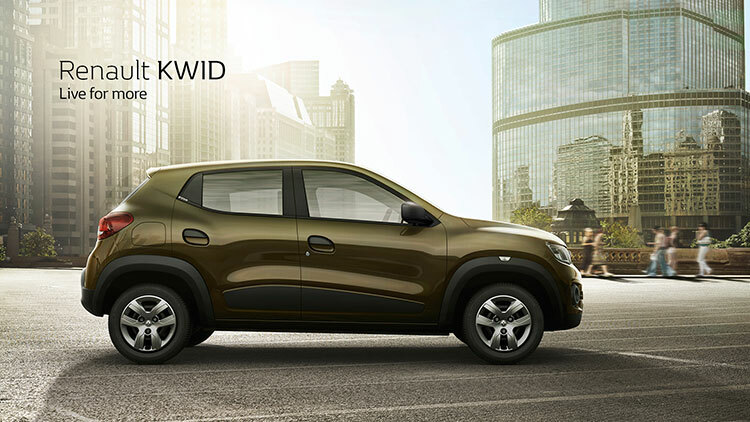 Kwid has overall length of 3679mm and width 1579mm with wheel base of 2422mm. Whereas Alto’s overall length and width is 3395 mm and 1490 mm respectively with wheel base of 2360 mm. 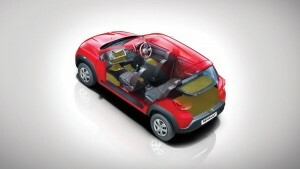 Kwid has ground clearance of 180 mm with 28 litre fuel storing capacity. Whereas Alto has 160 mm ground clearance with 35 liter fuel storage tank. 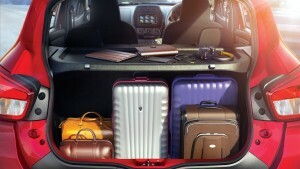 Another potential reason to choose Kwid over Maruti Alto is the ability which the company provides to customize the car with a host lot of Kwid accessories. Also read: Maruti Alto K10 Automatic Review.